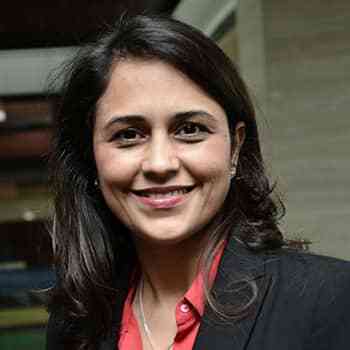 Ritu Verma, works as an Area Director HR, South Asia for Marriott International. Marriott International is one of the leading hotel and leisure companies in the world with more than 5,500 properties in some 200 countries and over one million employee employees at its owned and managed properties. Marriott is a fully integrated owner, operator and franchisor of hotels, resorts and residences under 30 brands. Marriott International acquired Starwood in Oct 2016 and became the largest hospitality company in the world. Ritu has over 19 years of experience with leading brands like GTC, Godrej, Chemtex, Jetair group and Starwood across various HR roles and levels. In her present role she takes care of Various geographies and supports in driving people strategy of the company.